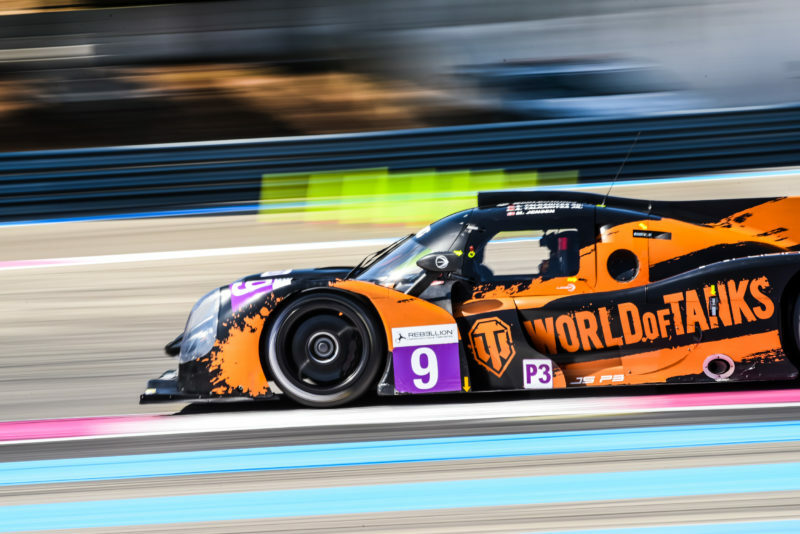 The AT Racing team travels home disappointed after a weekend to forget in Le Castellet. The no7 Ligier JS P3-Nissan had to stop after hitting debris on track 50 minutes after the start which meant a second DNF of the season. Alexander Talkanitsa Jr. started from 11th on the P3 grid after a difficult qualifying for Mikkel Jensen where the no7 was missing pace on the straights. The goal for the race was damage limitation and scoring important points for the championship. Alexander jr. couldn’t follow the top contenders of the P3 class in the first minutes of the race, however, his pace has improved towards the end of his stint. Unfortunately, a contact with a debris on the track 50 minutes after the race start damaged one of the radiators which made a retirement of the no7 inevitable. Round 5 of the 2017 European Le Mans Series will take place at Spa-Francorchamps on Sunday 24 September.